An innovation from mbk, the cage welding machine for production of reinforcement cages for the shaft and concrete pipe industry that makes circular / oval / circular reinforcement possible, delighted the Italian customer CMC. 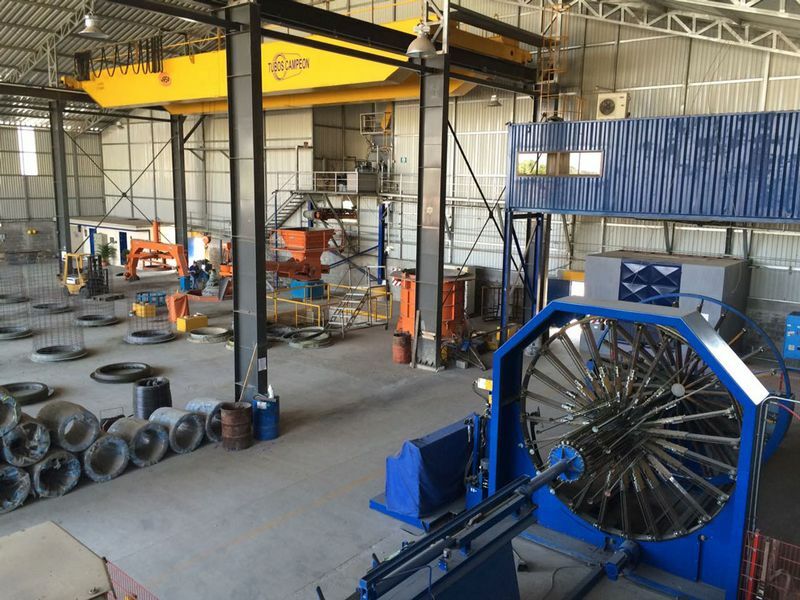 It expanded its concrete pipe production line with the new mbk welding machine in 2016. With the decision to invest in this innovative production method, which achieves high mechanical strength through optimisation of raw materials, CMC further expanded its position in the market and once again justified its excellent reputation as a modern company with vision and innovative strength. 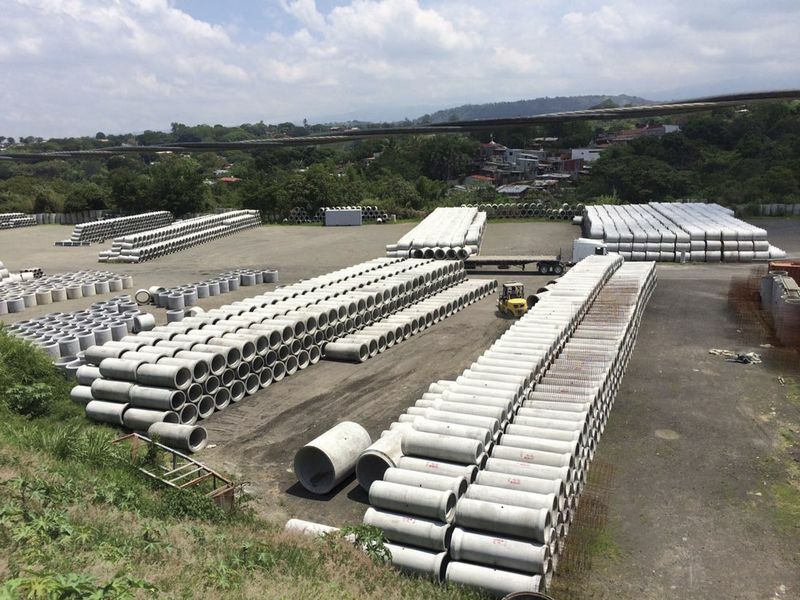 Approximately 50% of the reinforcing material in each concrete pipe can be saved with circular / oval / circular reinforcement. This is made possible, because only one cage is required per concrete pipe, since both zones of inner and outer reinforcement are covered. Depending on installation conditions, varied stress zones arise in a concrete pipe and must be supported differently. In production of circular concrete components (e.g. 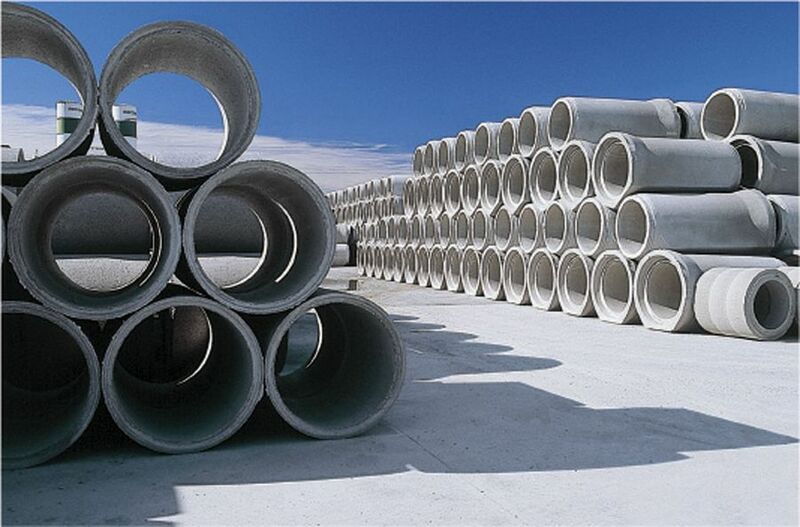 wastewater piping systems), steel reinforcement is therefore placed in the mould during pipe production. But economical production of reinforcement cages with modified geometric shapes (e.g. circular / oval / circular) is impossible without appropriate machine technology. 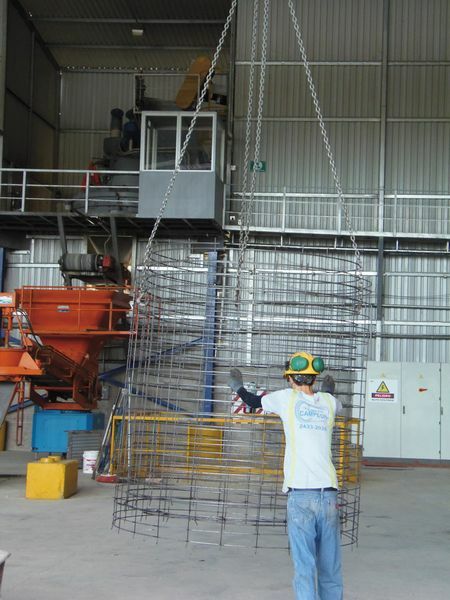 Until now, most precast concrete component manufacturers have therefore used two circular cages (outer and inner cage) with different diameters that are, in turn, connected to each other with spacers. This results in disproportionately higher costs and masses for the particular products. This not only affects component times and costs, but also manifests itself significantly in additional handling complexity. mbk’s innovation can provide a remedy while creating the required stability of the end product. This new development from mbk ensures very stable, economical, day-to-day production. mbk’s philosophy is to only bring developments to market that guarantee a very high level of stability and durability due to robust design, to establish machines that are low in maintenance, while enabling efficient, flexible work, with configurations / upgrades that allow the customer to select from many optional additional features. This also achieves a very high degree of customisation. CMC from Italy is a company that operates in the market with great entrepreneurial flair and constantly works to optimise production processes with know-how and orientation towards future . Founded in 1967 as CEMEL, the renaming to CMC took place at the same time as the investment in the latest production facilities in 1980. 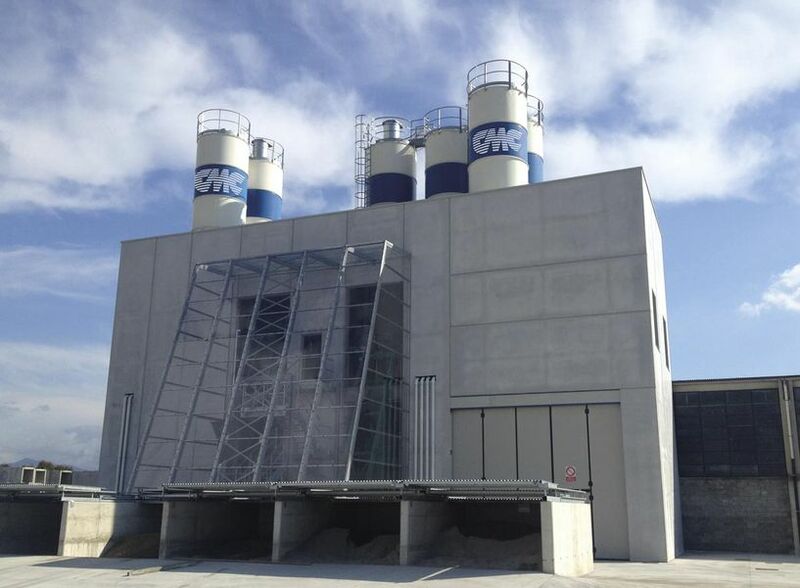 Located in Agrate Brianza in northern Italy, CMC offers prefabricated products that meet very demanding requirements. This high quality standard is based on decades of experience, know-how acquired over the years, strict selection criteria in purchasing raw materials, constant investment in modern production facilities and stringent, internal quality controls. Taking all legal regulations into account is a matter of course. Thus, the company has created an outstanding reputation in the industry. CMC’s product line includes a wide range of products that allow the company to operate in many areas of the construction sector. Civilian apartments, cemeteries, roads, airport infrastructure, water treatment, sewage networks and much more were equipped with shafts from the traditional to the advanced shafts in SSC and special coatings, with kerbs, tanks (for water treatment), prefabricated modular components (for cemeteries), pipes, lines and associated accessories.